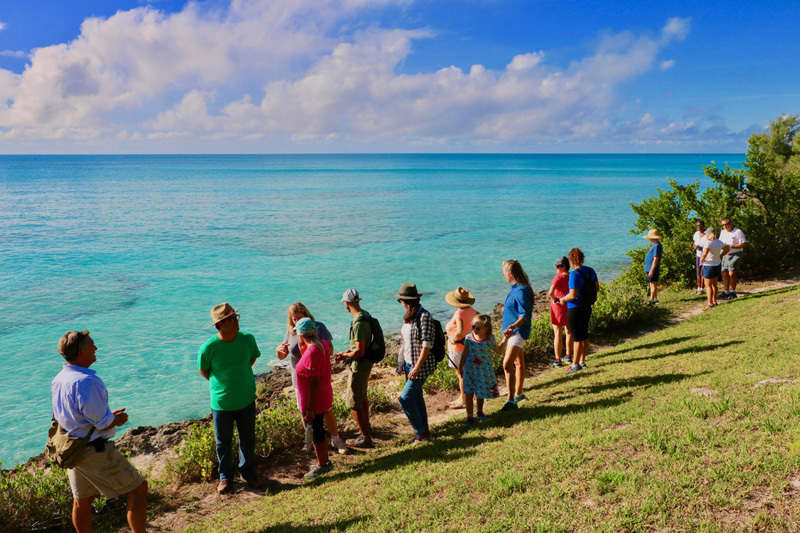 The Bermuda Environmental Sustainability Taskforce [BEST] recently hosted a walk around the proposed ATV tours route through Hog Bay Park in the west end, and have also reminded people that the deadline for submitting feedback is today [Nov 14]. “Up to 100 concerned citizens showed up throughout the afternoon, ranging in ages from 2 to 88 years old,” BEST said. 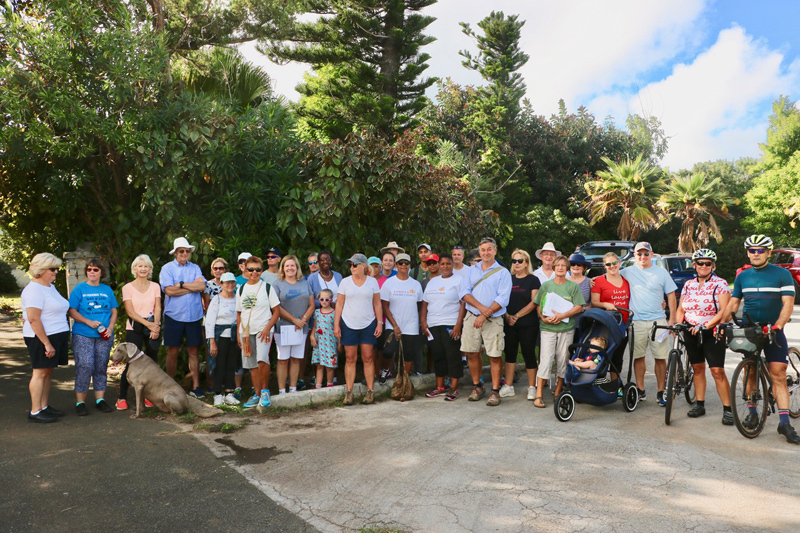 “Many very concerned residents from the Somerset area were there, as Hog Bay Park is one of their favourite, frequented walking spots enjoyed by individuals, families, walking clubs and joggers. Some came for the walk, others just for the information. 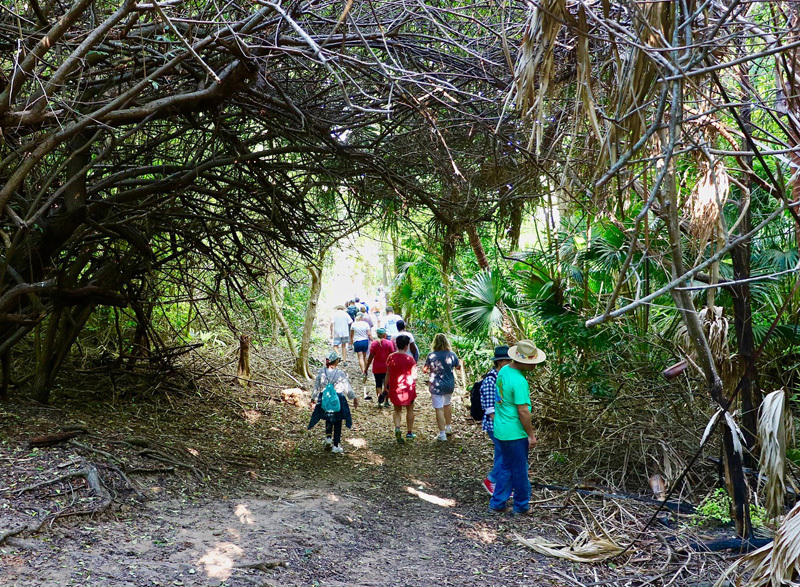 Last month, the Ministry of Public Works announced they were seeking feedback on a proposed change of the use for part of the Bermuda Railway Trail Park in Sandys, to consider a proposal for a private entity to conduct ATV tours in the area. At that time, the Ministry said that submissions can be sent via email at parkspublicconsultation@gov.bm before 4:00pm on Tuesday, November 14th. Such a BADDDDD idea. Please end this. Sylvan “Rio” Richards made some questionable decisions in his political role but this had to be the most stupid! ATV’s are noisy and destructive to the earth surface and have no place in a park or the railway trail. 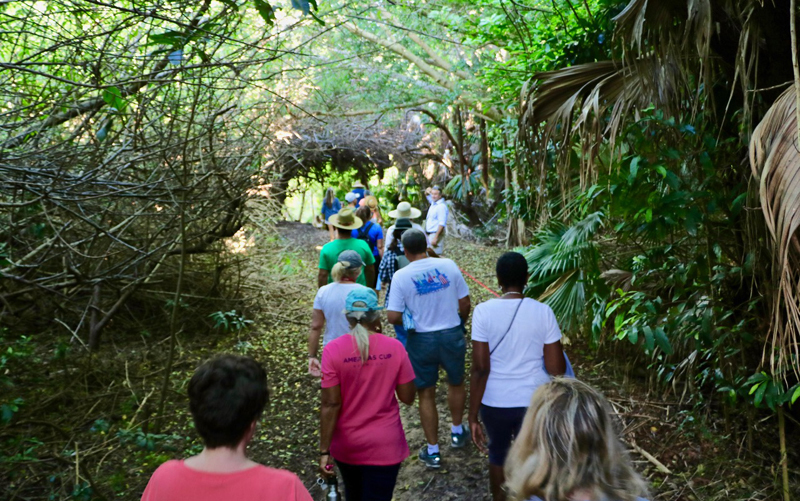 Why was this walk done on Sunday? Why not midweek at noon? You would have given yourself the opportunity to get more people. It all matters folks . Get your heads out of your a** and look at whats in the future. I don’t see what the big deal is. There have been people destroying those trails for years with dirt bikes. Without fail, every weekend you hear them almost all day long. This has been going on for years and nothing has ever been done about it. So why make a fuss now when someone wants to make a business using atv’s? Bermuda certainly needs NO ATV’s to make it attractive to anyone. Very bad idea. 100% opposed to this ATV plan. Please, please, please do not let it go ahead. Meh i am all about progress but i think Bermudas to small for what i remember an ATV to be. if the ATVs are electric maybe that would be better but for older fokes but the younger ones should walk the trails are not that long. we are surrounded by water. we should be bringing in things to be used on the water not the land. no one in that pic looks like they do a lick of walking.